Are you looking to enhance product performance while reducing material requirements and cost? Will cost-effective miniaturisation services benefit your company operations? We are the experts at Assembly and Design. Our experienced team at Goudsmit UK can help achieve your goals. 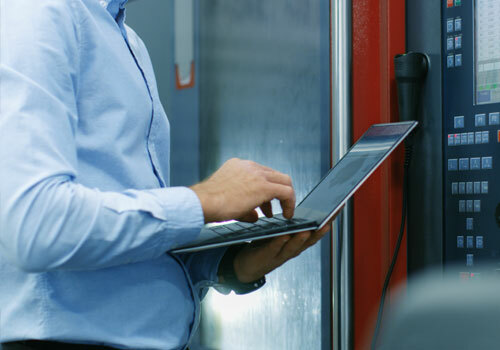 As a leading industrial magnets and engineering components manufacturer, we have the experience and resources to take your business to the next level. 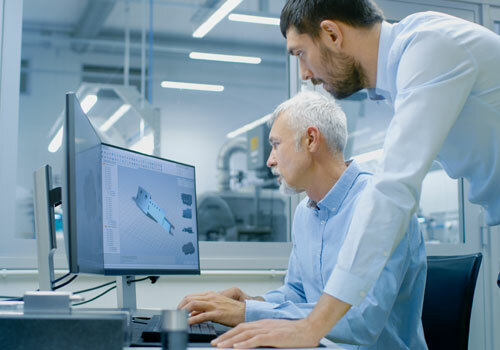 From complex mechanical designs to highly specialised assemblies and JIT shipping, we help a diverse range of our customers gain a competitive edge in their respective markets. 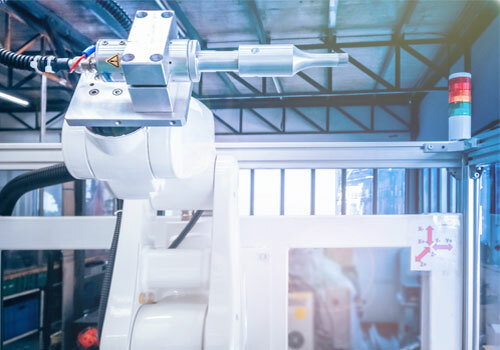 Good mechanical design, combined with knowledge of manufacturing techniques and costs is invaluable when it comes to assisting clients with the design of their assemblies. Leverage our knowledge of how materials behave mechanically within their environment for better design, improved finish and more durable products. Rely on our manufacturing expertise to match your design with production specifications. Using FEA analysis, we can determine how components will perform under load and fix any issues at the design stage. This will help minimise rework and production errors. 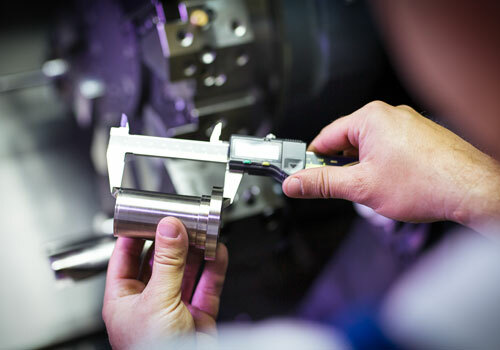 A good understanding of materials and manufacturing techniques is necessary to carry out this type of work and combined with our expertise in component supply, we can match up the design and production disciplines. 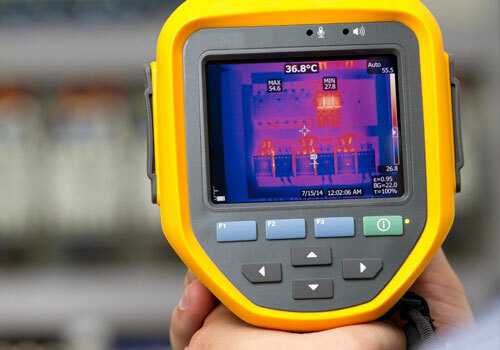 Utilising the latest thermal analysis tools we can understand the radiation and convection patterns, allowing us to ensure that your design performs the heating or cooling functions you require. 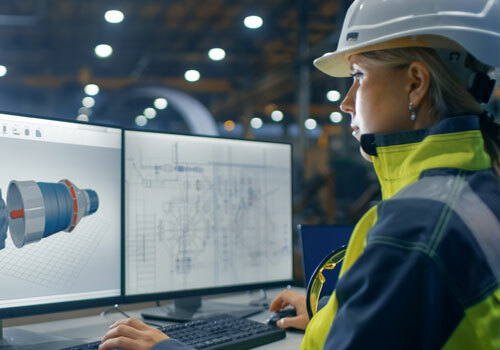 Field strength, flux density, saturation and force between objects are the key characteristics that can be examined by 2-D software to optimise your design for production. We may also use parametric analysis to look at the effects of changes in key dimensions or materials. For more complicated products, we employ a state-of-the-art 3-D software package. Coupled with our extensive design knowledge, we are able to characterise and simulate an application without building a prototype. To finely tune your design, we meticulously examine characteristics such as field strength, flux density, saturation and force between objects. 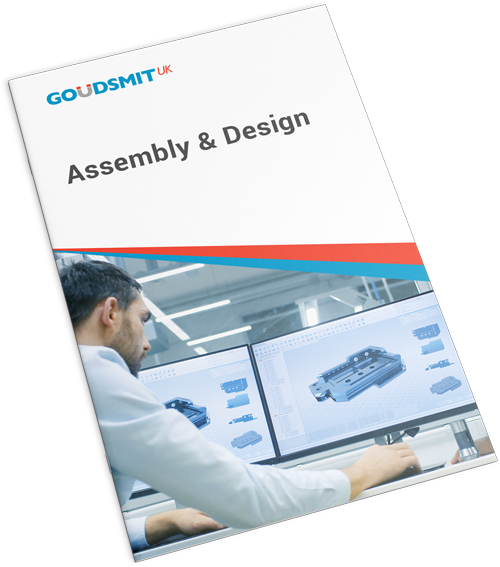 At Goudsmit UK, we specialise in the assembly of multiple components. To meet the varying needs of our customers in the aerospace, medical, automotive, and oil and gas industries, we have expanded our service offerings significantly over the past 20 years. At Goudsmit UK, we maintain the highest standards at every stage of product development. With ISO 9001, IATF 16949, and AS 9100D certifications, customers can be assured of our product and service quality. Take advantage of bespoke design and assembly solutions to meet your unique application requirements. All our products are fully tested and packaged according to customer specifications and can be shipped to you or directly to your customer.